Would An Abarth Version Help You Appreciate Fiat’s Tipo? If you happen to like your compact hatchbacks with a little Italian flair and think that the Alfa Romeo Giulietta has started to show its age, your only remaining choice will have a Fiat badge. The Tipo is inherently budget-friendly, and the best you can hope for when it comes to its appearance is opting for an S-Design version. 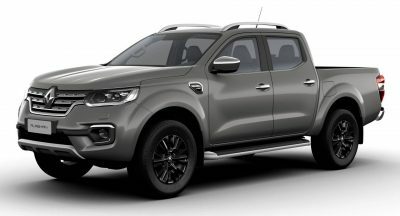 That translates to glossy black trim for the front grille, fog light surrounds and mirror caps, black bezels for the bi-xenon headlights, tinted rear windows and a set of 18-inch alloys. While that’s not bad, it’s far from an aggressive approach which would entail a different powertrain, handling improvements and extra visual cues like different bumpers, spoilers and perhaps even fender extensions. This Abarth Tipo render by V Design ticks the styling box. 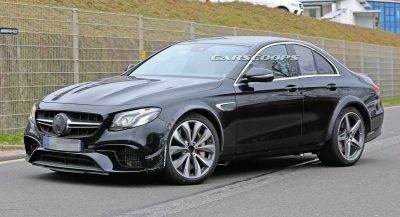 The only thing missing would be a 200+ HP turbocharged petrol engine, which would help us forget all about the current 1.4-liter T-Jet unit that produces just 120 horses and needs 9.6 seconds to get you from zero to 100 km/h (62 mph). If we had our pick, we’d go for the 240 HP turbo petrol in the Giulietta Veloce, for obvious reasons. No. I would only appreciate the Abarth version. 500x abarth !!!!! the tipo is a real low quality Turkish car. 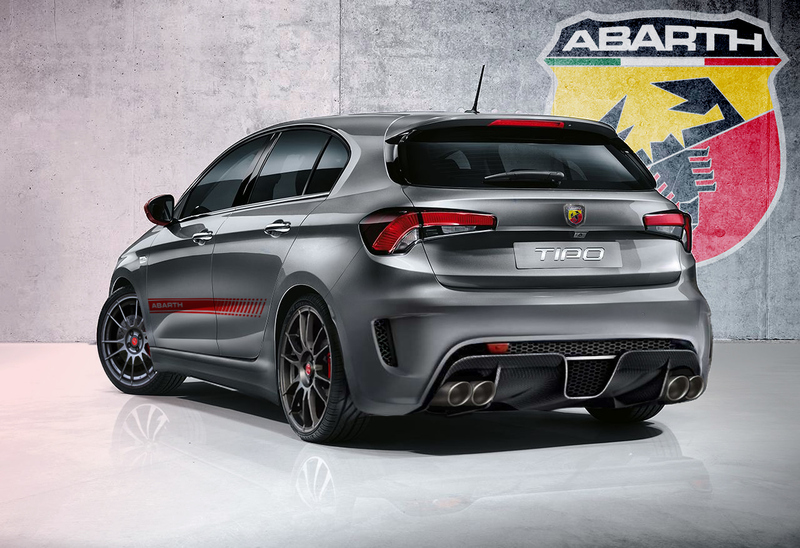 The idea is just as silly as the one for making Linea Abarth back in the day. It’s a budget car and even if you add an aggressive bodykit with (fake) exhausts it’s not going to change anything. And people won’t pay a lot of money for a sporty version, the low price is why Tipo is posting great sales figures.